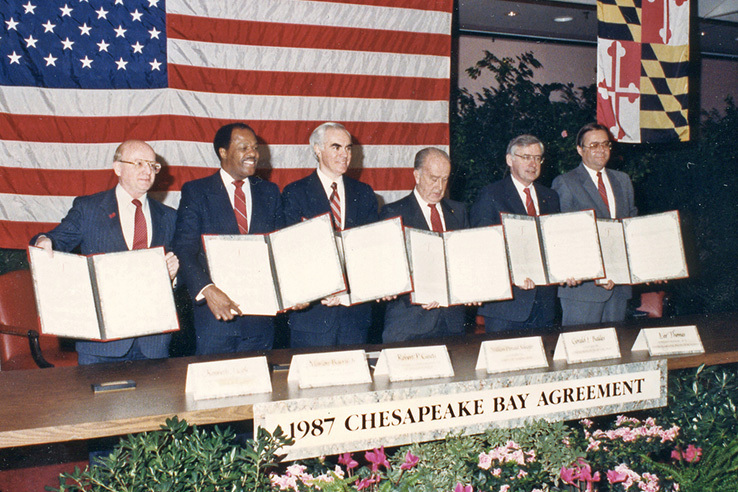 Since 1983, the Chesapeake Bay Program has led and directed the restoration of the Chesapeake Bay. Bay Program partners include federal and state agencies, local governments, non-profit organizations and academic institutions. 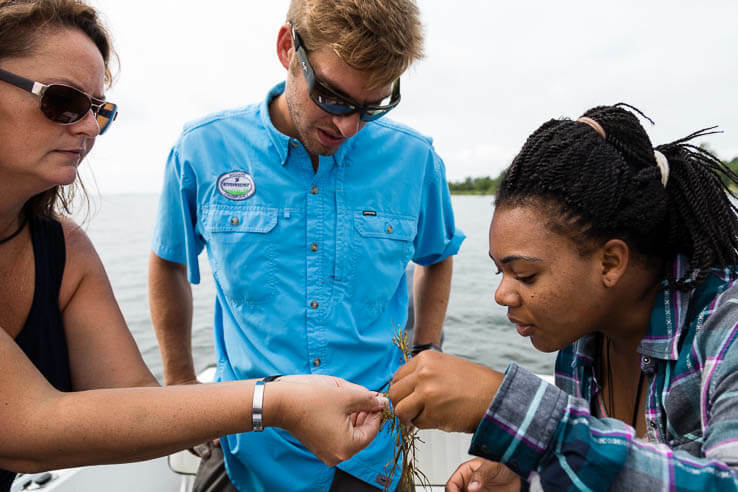 Staff members work at our offices in Annapolis, Maryland, and at partner organizations throughout the watershed. 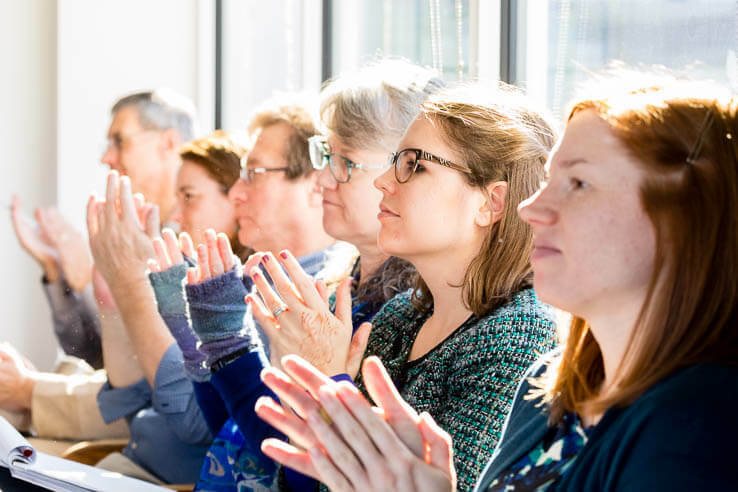 Our office is located in Annapolis, Maryland, and staffed by employees from federal and state agencies, non-profit organizations and academic institutions. 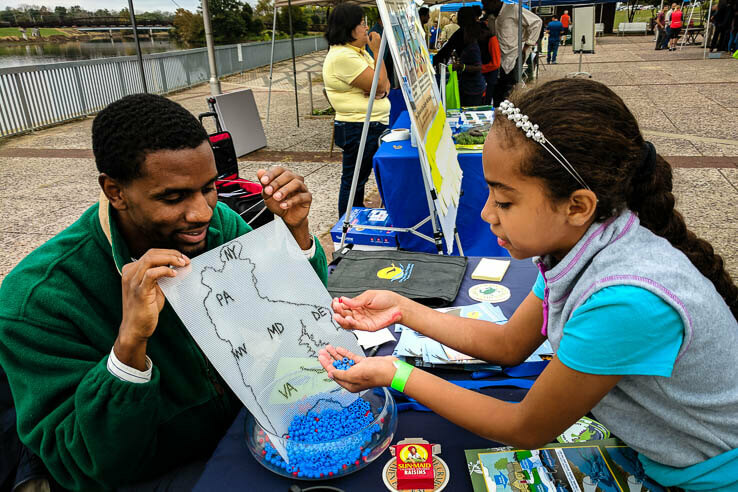 In our effort to restore the Bay and its rivers, we engage with dozens of organizations, including include federal and state agencies, local governments, non-profits and academic institutions. 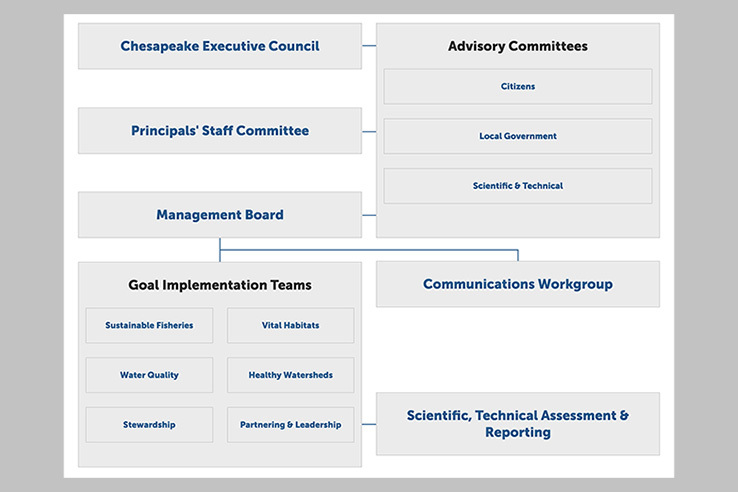 Our Who's Who contains contact information for everyone associated with the Chesapeake Bay Program partnership, whether part of our staff or a member of one of our workgroups or goal teams. 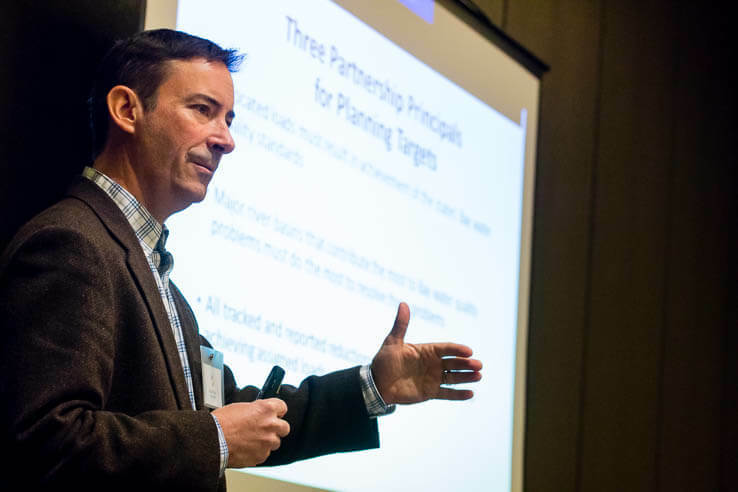 Our unique partnership is organized into advisory committees, goal implementation teams, workgroups and action teams. Learn about each part of the Bay Program through our organizational chart. 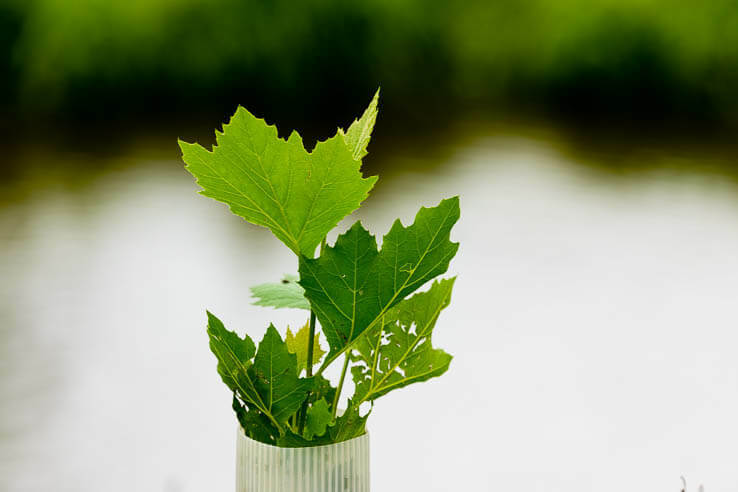 Since our formation in 1983, several written agreements have guided our efforts to reduce pollution and restore the ecosystem. Want to work for the nation's premier watershed restoration partnership? Check out current and ongoing job opportunities at the nation's premier watershed restoration partnership.